Our team has extensive experience in mortgage business, investment banking, commercial banking and capital markets in both Hong Kong and the United States. Pan Asian’s senior executives have been working together since the establishment of its business in 2002. The breadth of expertise of Pan Asian’s team spans across deal structuring and modeling; mezzanine and equity financing; mortgage trust servicing and administration; credit and portfolio risk management. Mr. Sun has over 25 years of primary and secondary mortgage market experience in the United States and Asia and has been directly involved in the structuring, trading and distribution of mortgage-backed assets globally. Mr. Yee has over 38 years of professional experience in the capital market domestically and internationally. 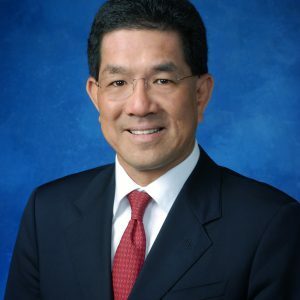 He is currently the Chief Executive Officer of Aktis Capital Advisory Limited, Hong Kong and a Director of the First American International Bank, New York. 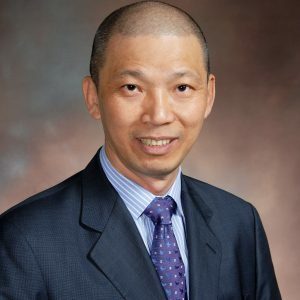 Mr. Wong has been working in the banking sector since 1982 , he joined the Company from its inception in 2002 as the Senior Vice-President - Risk Management, and currently manages the overall business operation of Pan Asian Mortgage. 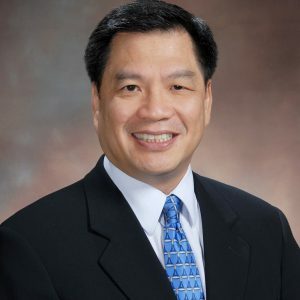 Mr. Cheah has over 30 years of experience in commercial and investment banking and private equity. 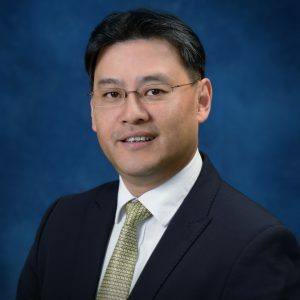 Over the past 18 years, Mr. Cheah has been involved in advisory as well as origination and distribution of capital market transactions in various Asian markets. 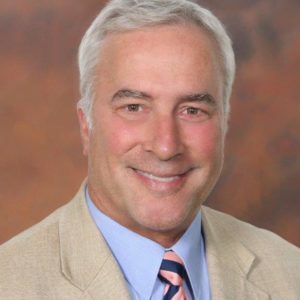 Mr. Marzo is appointed as a Director in 2016. He has more than 30 years’ experience in the international capital market, principally Asia, in a variety of corporate finance, risk management and commodity related positions.